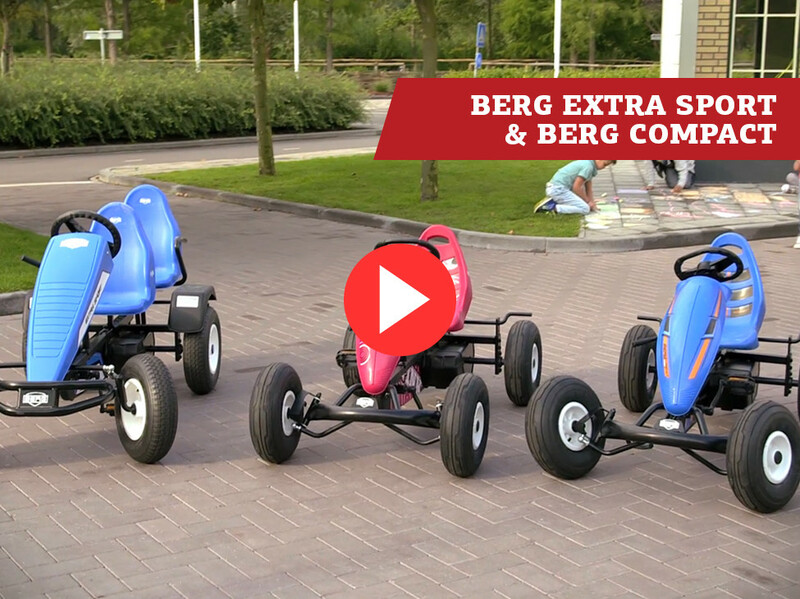 Our popular blue BERG classic is now also available in red. 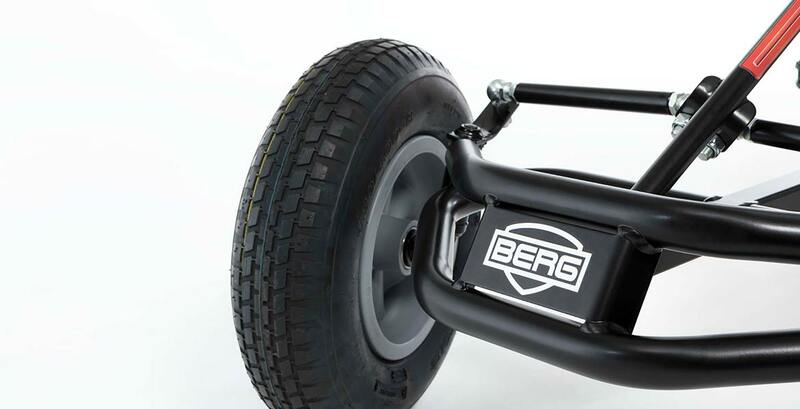 This cool BERG Basic Red BFR has a sturdy frame and is thus even suitable for professional use. 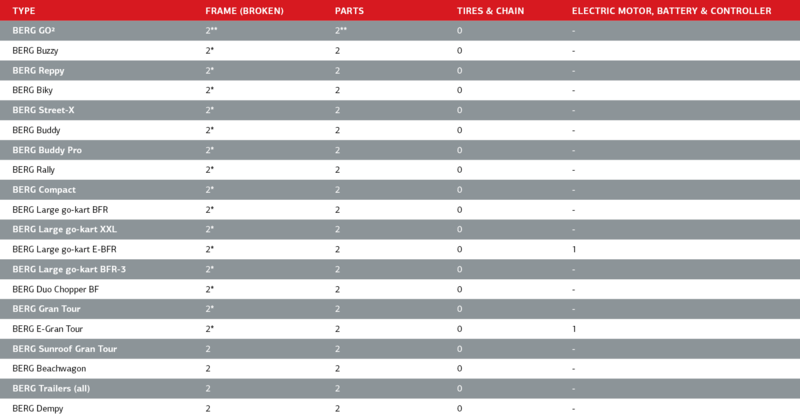 Each go-kart is fitted with a coaster brake, handbrake and parking brake. 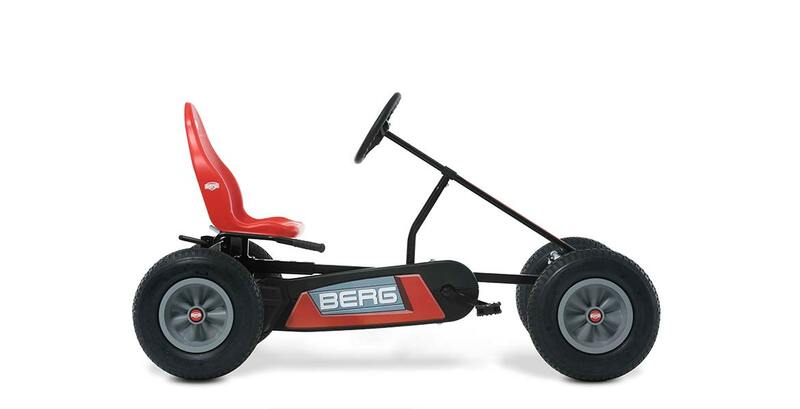 Not only is this go-kart safe, but thanks to its pneumatic tyres the BERG Basic Red BFR is also comfortable. 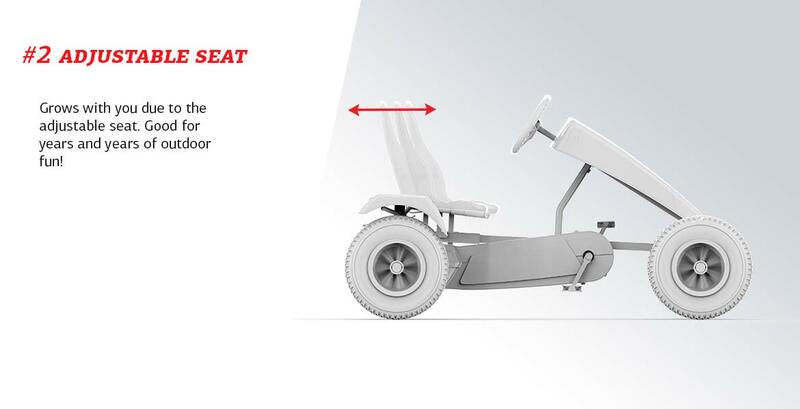 This go-kart will last for many years due to the adjustable seat. The Basic is therefore suitable for children from the age of 5 and also for adults. 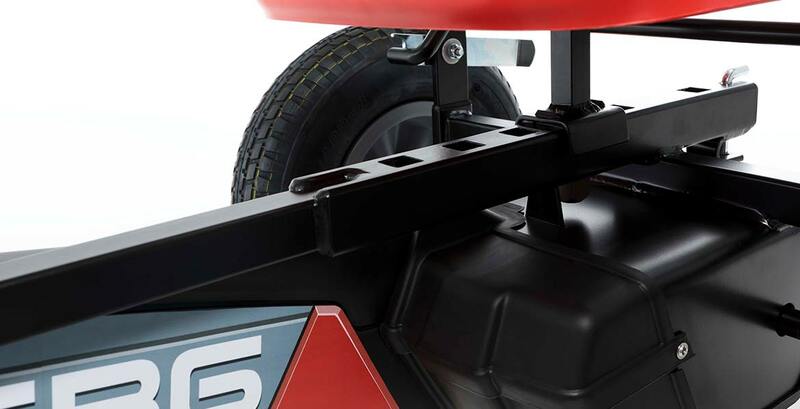 In addition, the four wheels and swing axle keep this go-kart firmly and safely grounded. 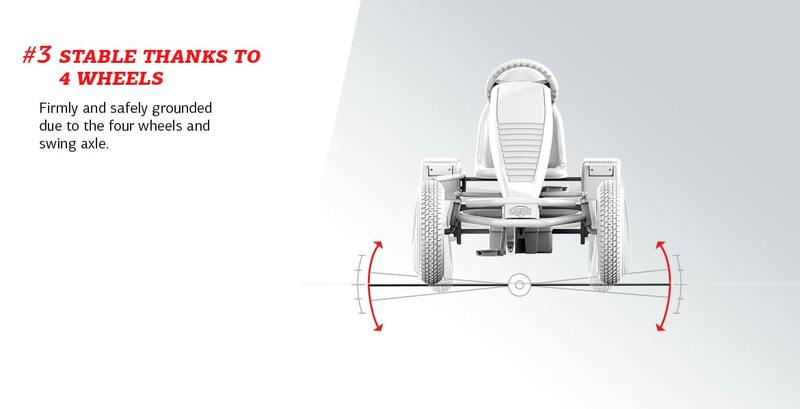 And we have not forgotten to include the BFR system on this go-kart. 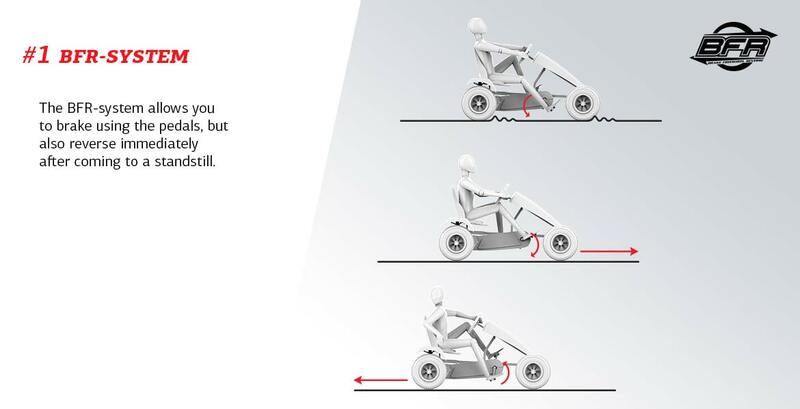 The BFR system on the BERG Basic Red BFR allows you to brake using the pedals, but also reverse immediately after coming to a standstill. 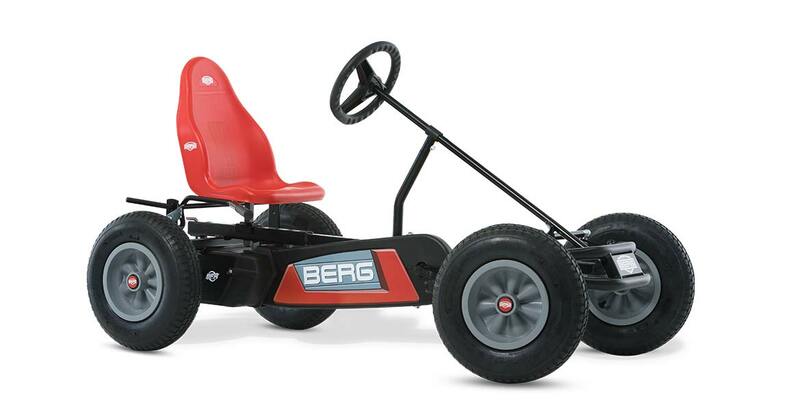 In short, a striking red go-kart you want to be seen in. 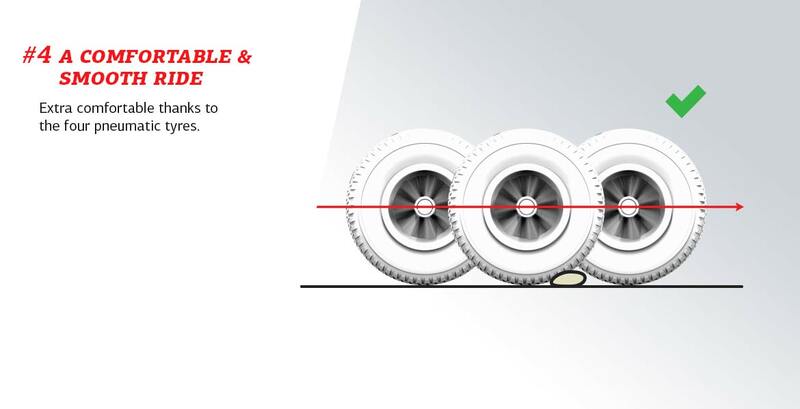 • Firmly and safely grounded due to the four wheels and swing axle.